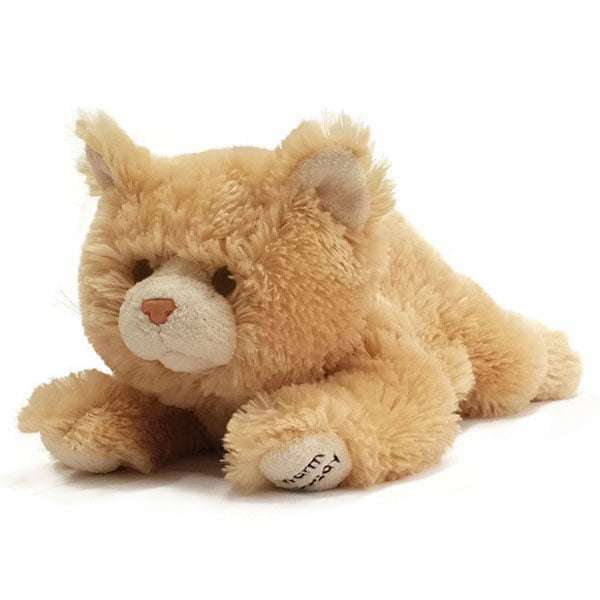 The Warm Buddy Small Kitten comes with a removable inner heat pack that can be warmed in the microwave or cooled in the freezer. Warm buddies are the perfect sleep therapy. 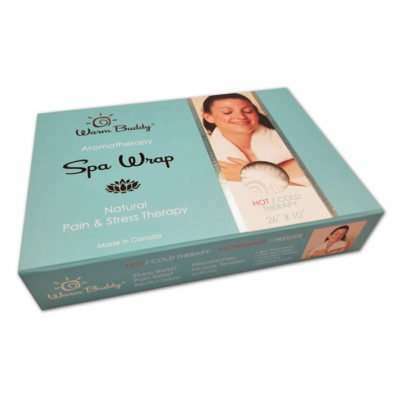 It can also be used to relieve aches and pains, stomach cramps, headaches and can be used to warm the bed. Comes unscented as some children may have allergies. Aromatherapy scent can be added by placing a few drops of essential oil on the inner heat pack. 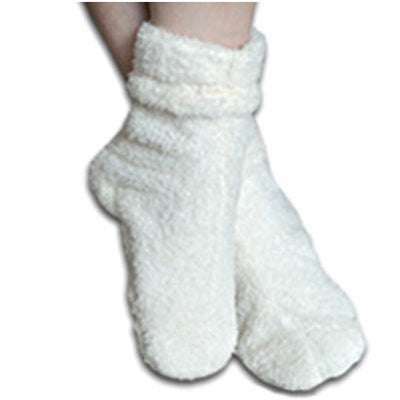 The Warm Buddies have been manufactured in Canada since 1996. They have undergone extensive testing with no adverse reactions or reports of any problems to date. The Small Kitten can be warmed over and over, and under normal use can last for many years.